Avondale Retreat, Laragh Road, Rathdrum, County Wicklow. We are delighted that our magical Retreat Centre at Avondale is now open. We are just an hour’s drive from Dublin. 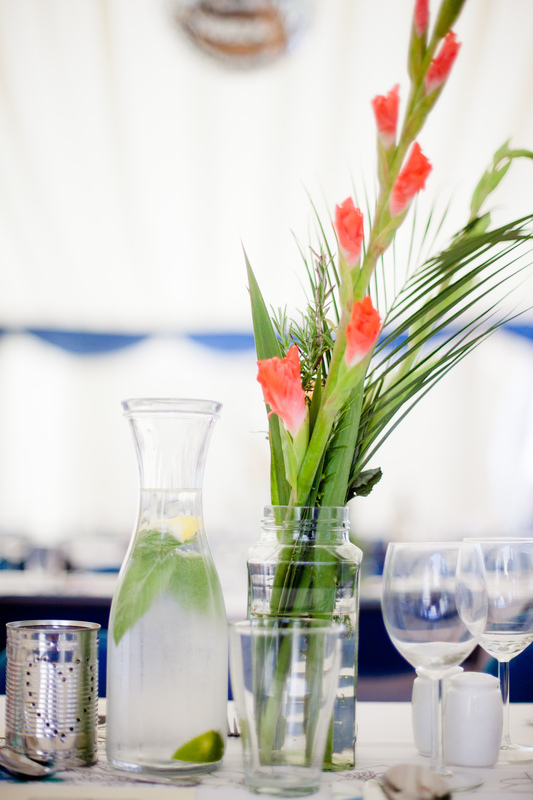 The Retreat centre is a beautiful space, renovated lovingly to accommodate up to 20 people. 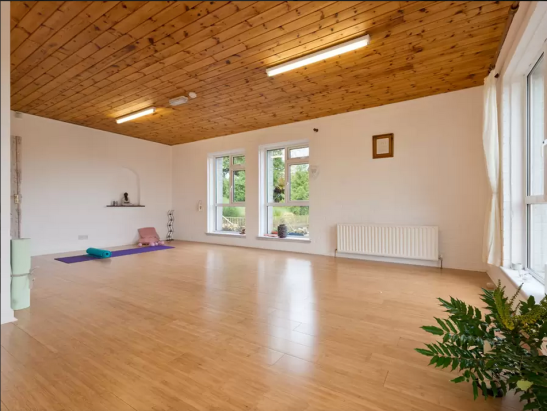 The energy created here invites You to come and revel in your own true nature, in inspiring, ancient surrounds on the unique Laragh Road. The accommodation provides for the lodging of 20 guests. The national trail walk on the doorstep, the Jubilee loop, takes in some historic sacred sites and pathways, Millennium Forest along the banks of the Avonmore River. (perfect for a swim) The animals range from deer, to magnificent wild birds and horses. The house is set among forests and hills. Ballgannon woods is right beside the garden. Charles Stewart Parnell’s house is a short walk away in Avondale park. Glendalough is 15 minute drive away, to the right and rathdrum village five minutes to the left, the best of both. This is a place to escape and surround yourself in nature and in peace. An abundance of stars and views of the tranquility of Wicklow. For more information on booking to stay with us at the retreat centre please contact 085-1213434. Look forward to an energetic, light filled space, abundant with yoga, creativity and nourishment for body, mind and soul. If you would like to come stay and expand your experience in a naturally creative setting. You will enjoy extra comfortable beds, large open space, hidden dens for relaxation, an infrared sauna and Beautiful yoga studio with organic yoga equipment to ensure you will have all you need to recharge and renew. 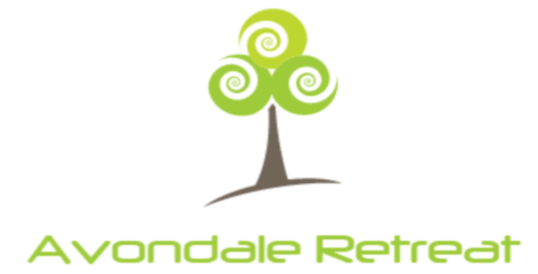 For groups, organised retreats or events please email: avondaleretreat@gmail.com. Helen, David and Abigail and Danielle. We rented Avondale retreat for a weekend of yoga and meditation- it was just perfect. The house is very well equipped and has more than enough space to gather as a large group or find a quiet corner to read a book. We enjoyed many breakfasts on the terrace and group dinners around the large dining table. The studio for yoga/pilates is great and comfortably fit 12 of us for classes. The view from the studio of the surrounding valley and hills makes the practice so much more enjoyable. Helpfully tour guide brochures to the local area are provided and we hiked in the Vale of Clara in the afternoon- this was beautiful and less than a 5 minute drive from the house. I would definitely recommend Avondale retreat for a stay filled with positive vibes and peaceful relaxation. Helen was an amazing host and very accommodating on the organisation side. We are already planning our trip for next year! What’s the buzz Helser? Do ye rent out your gorgeous place for retreats or no? Looking for somewhere that students don’t have to travel frickin’ hours for and your place looks amazing.